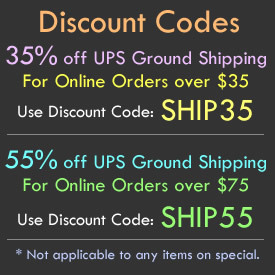 These are 6" Infrared Glow Sticks for military use designed to U.S. Military standards and specifications. 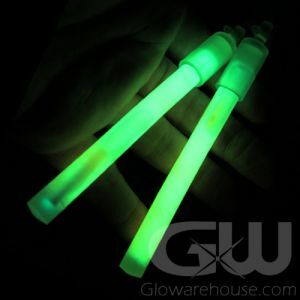 6" Infrared Glow Sticks are used to mark targets, areas and personnel at night and can only be seen with Infrared or Nightvision goggles and not to the naked eye. 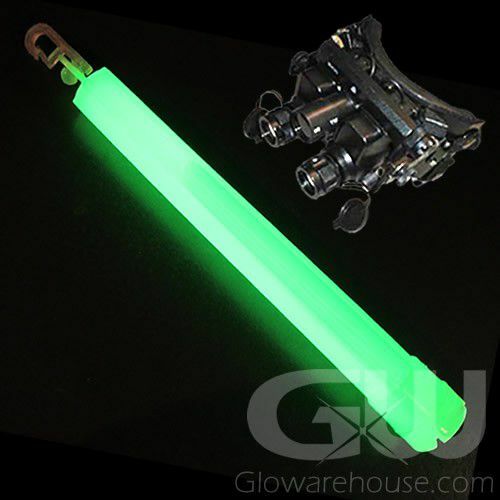 Our 6" Infrared Glow Sticks have been used by the U.S. Military, the Canadian Military and also by the Turkish Army in both training and combat missions. Our 6" Infrared Glow Sticks glow in the near infrared spectrum, with a wavelength of 790nm. 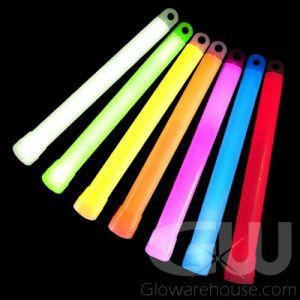 Our 6" Infrared Glow Sticks have a removable quick-clip plastic hook and have an 8 Hour duration. Individually foil packaged for a longer shelf life and quick distribution in the field. To activate just bend the 6" 8 Hour Infrared Light Stick enough to break the inner glass capsule. Shake to mix the special infrared glow formulation.